Stylish boutique hotel, the Best Western Eglinton Arms has a long-standing tradition in the south side of Glasgow as a quality establishment. The Hotel has just had a £1.2 million refurbishment of the entire 18th century property, retaining many of the original external features of the hotel. This boutique hotel has a modern contemporary theme retaining a Scottish feel throughout, with feature fireplaces and soft furnishings. 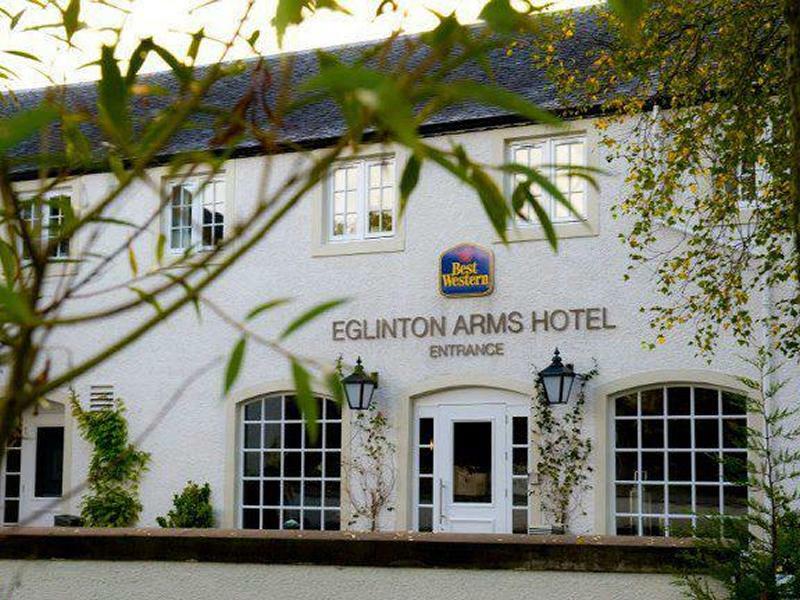 The hotel has the cosy atmosphere to be expected in a country style location, and can be trusted to be your home from home in Eaglesham. The tasteful accommodation available comprises double, twin and single en-suite bedrooms, comfortably furnished with direct dial telephone, large flat screen TV’s, free WiFi, tea/coffee facilities and hairdryers. All rooms are on the first floor accessible by lift, with interconnecting and family rooms on request. 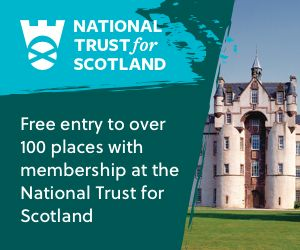 Dalmeny Park Country House Hotel and Gardens is an impeccably restored Scottish mansion nestling in several acres of magnificent gardens and grounds. After undergoing nearly 10 months of renovations and repairs throughout 2014, The Busby Hotel has been transformed into East Renfrewshire’s premier venue to cater for all your hospitality needs.